Finding your favorite beauty items that meet the requirements for TSA travel size can be difficult. We have compiled travel sized beauty items so you can look your best during your next trip. 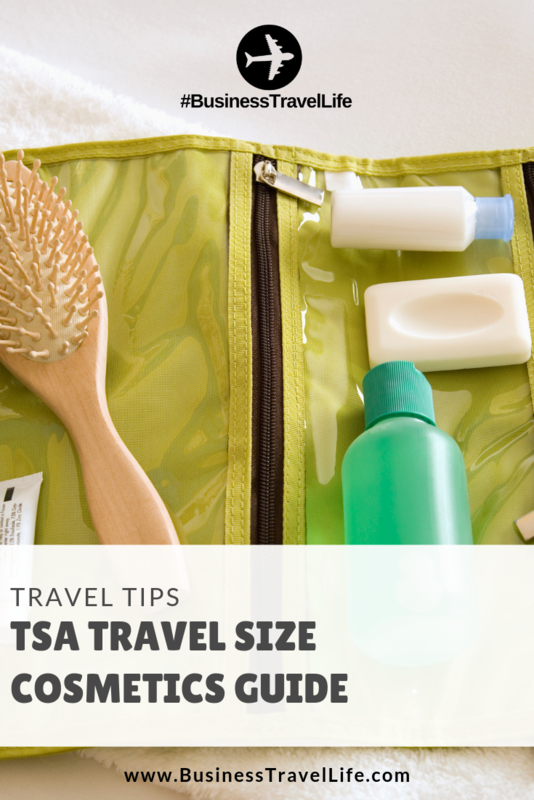 It is important to be aware of TSA’s rules and regulations when you are planning which travel size cosmetics to pack. 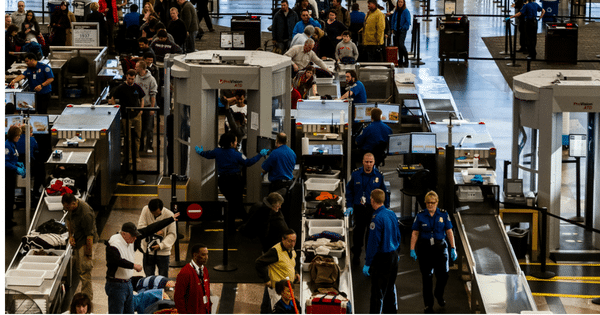 There is nothing worse than packing your favorite beauty items and watching TSA throw some of them away because it does not meet their guidelines. 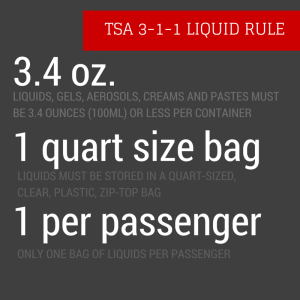 Unless you have avoided flying since 2001, you are likely aware of the 3-1-1 rule that states you have to pack liquids (like shampoo) in a clear, plastic zip lock to go through security. The liquids have to be 3.4 ounces or less as well. This applies to hair spray, liquid foundation, mascara and anything that is a gel consistency.